It’s probably safe to say that most psychological scientists don’t imagine their work affecting the safety of the President of the United States. Marisa R. Randazzo, though, has found herself training the US Secret Service to keep the Commander in Chief from danger. 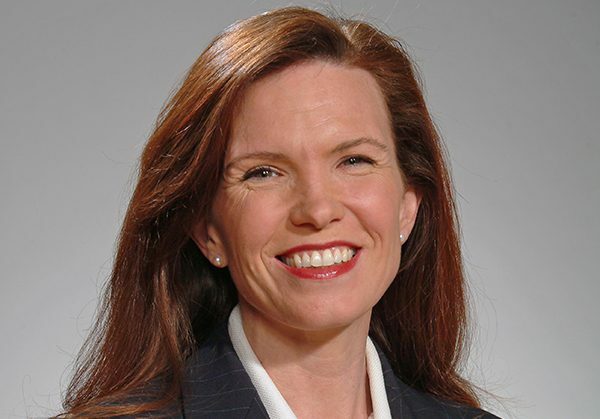 Randazzo, cofounder of the private consulting firm SIGMA Threat Management Associates, spent 10 years as a research psychologist with the Secret Service, the last 2 years of which she served as Chief Research Psychologist and Research Coordinator. One of her biggest tasks in that job was to help agents distinguish between hollow threats and genuine ones. 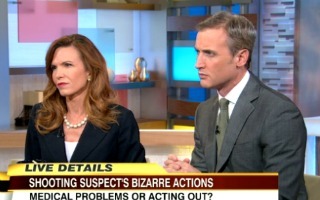 Marisa Randazzo discusses the Aurora movie theater shooting and the first court appearance of James Holmes on Good Morning America in July 2012. Much of her work involved helping agents look beyond the simplicity of conventional wisdom when assessing dangers. For example, she helped them understand empirical research that suggests that an individual could pose a threat to the president and other officials under Secret Service protection even if that person had no history of violence or mental illness — important information that might help save the lives of both protective detail members and of civilians. If a threatener did have a mental illness, Randazzo and her colleagues suggested that agents go in depth and seek the answers to questions such as: “Are they on their medication; are they in the right care; and how can we connect them to that care?”, rather than making assumptions about those individuals. 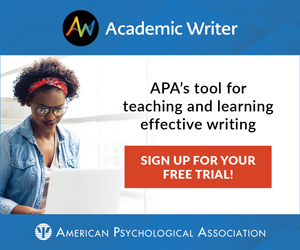 Randazzo jump-started her career as a psychological scientist at Williams College, where she took a class on psychology and law and was inspired by her professor, APS Fellow Saul Kassin. Although Randazzo contemplated pursuing a law degree, she opted for a social psychology graduate program at Princeton University. The focus of that program was to foster high-level academics, but Randazzo also was interested in applied research. Those unpaid internships — including positions at the RAND Corporation, the Federal Judicial Center, and the Secret Service — did, however, afford her an entry path into an applied research position. 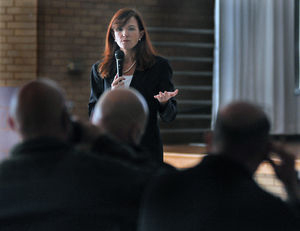 After working as a research psychologist at the Secret Service following her internship, Randazzo began overseeing all behavioral research conducted by the agency under the auspices of a stand-alone research program, the National Threat Assessment Center, which conducts studies on government-related risks. Randazzo has not limited her research to protecting VIPs, however — she also codirected a study with the US Department of Education that examined school shootings. The researchers found that shootings both in schools and workplaces are not impulsive acts. “A student [or employee] doesn’t just snap,” she says. “They give these events thought beforehand; they plan them out beforehand, sometimes several months in advance.” Secondly, “people who are planning acts like that don’t keep their plans a secret … they’ll tell friends and they will put it on social media. So we now have scores of cases where school shootings have been prevented because someone saw something posted on Instagram, Twitter, Snapchat, and said, ‘Hey, this sounds worrisome,’” she explains. Randazzo ran a school threat assessment training session for school and law enforcement officials in La Salle County, Illinois in 2014. Based on these findings, Randazzo and her colleagues created a model for school threat assessment that is now used in federal guides and in threat assessment procedures in Virginia, the only state that takes such measures beginning in kindergarten and continuing through high school. As with assessing threats to presidents and other high-ranking officials, Randazzo cautions that decision-makers should not be hasty in deciding how to punish students for acting out before they have fully evaluated what their motives and intentions were. She also emphasizes that prevention often involves connecting that person to the right resources to help solve whatever underlying problems are leading them to feel that violence may be the best or only option left. When assessing threats of any kind, the power of psychological science cannot be overstated, Randazzo adds.